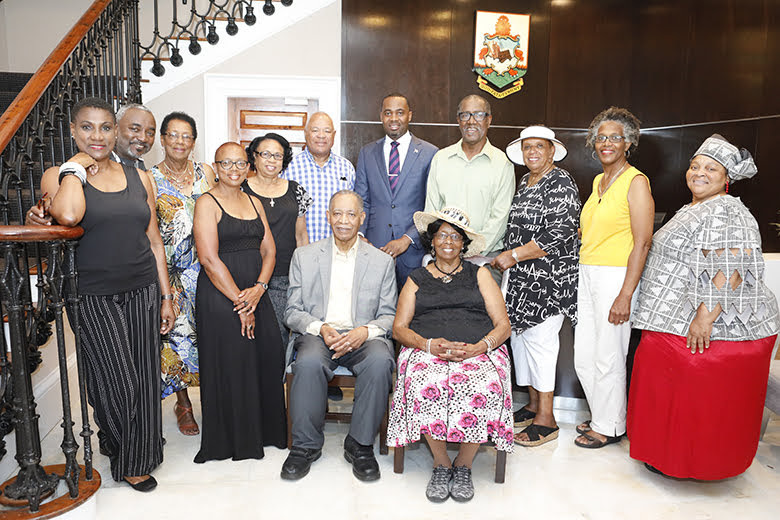 His Excellency Dennis Michael Morton, J.P., Governor General’s Deputy of St Kitts & Nevis visited the Cabinet Office over the weekend with his wife, along with PS Ministry of Tourism, Carlene Henry-Morton, and #Bermuda’s longstanding member of Parliament Stanley Morton with members of the Morton family in Bermuda. 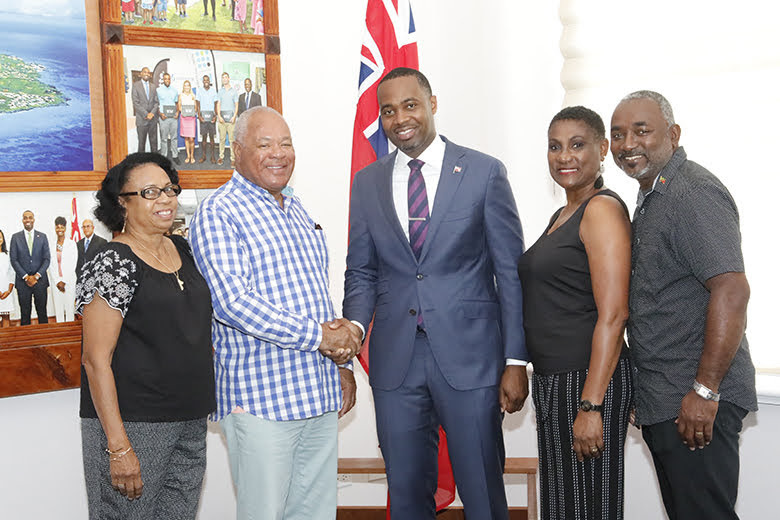 This past weekend, Premier David Burt welcomed to the Cabinet Office, His Excellency Mr. D. Michael Morton JP, Governor-General’s Deputy of St. Kitts and Nevis with the Permanent Secretary of the Ministry of Tourism, Mrs. Carlene Henry-Morton. 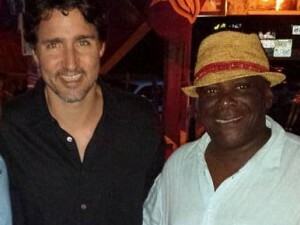 They were joined by their Bermuda relatives which included former Member of Parliament, Mr. Stanley Morton. 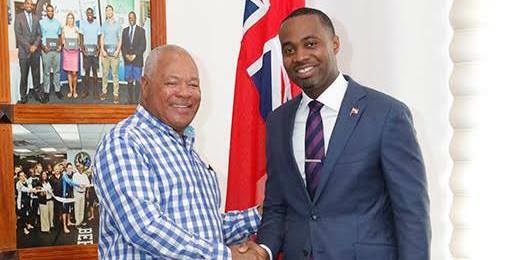 Premier Burt stated, “There are many in Bermuda who have family ties in St. Kitts and Nevis. In the early 1900s families and individuals moved to Bermuda to work on the Royal Naval Dockyard and other large projects around the Island.